Tried & Tested Products to Maximize the Benefits of InfoAktiv Software. Create more impact and improve the user experience by using hardware such as touch screen monitors and kiosks in place of a standard PC monitor and keyboard. See the InfoAktiv Data Sheet for the specifications of hardware and prerequisite software to run InfoAktiv. 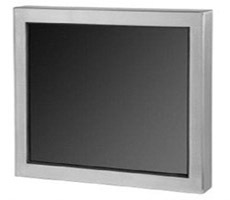 Slim aluminium design with a large, flat front panel for branding. Light enough to move between different locations and events. Removable keyboard - kiosk configuration can be changed and it looks equally good with or without a keyboard. Proven quality and reliability with >20,000 units installed worldwide. Ideal for brand-conscious marketers, events and hire companies. The most involving and secure way for customers to use InfoAktiv. Using PowerPoint as an 'attractor screen' (screensaver). Automatically creating and sending emails to fulfil information requests. 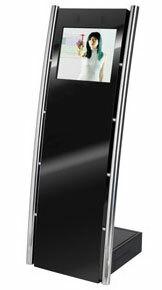 Rugged, competitively priced kiosk with a large, flat front panel for branding. 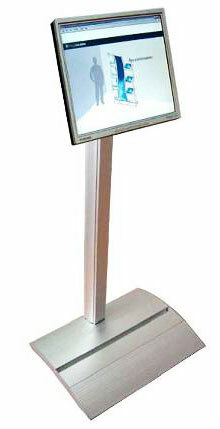 Slim, competitively priced kiosk combining small footprint and a large, flat front panel for branding. Compartment in the base to hold a laptop or power supply. 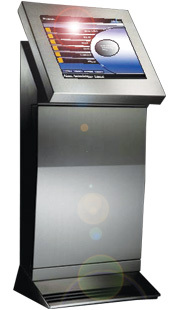 Heavy duty stainless steel kiosk. Laptop PC, fits in the Aluminium Plinth or use it as part of a portable system. Microsoft Office 2007 Small Business Edition. Provide controlled access to the internet on a public PC. Prevent access to files on the PC. 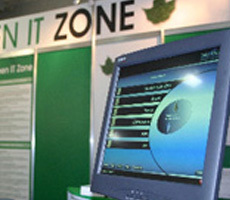 Secure a PC against 'software vandalism'. 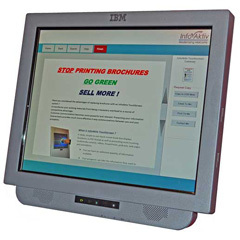 Ideal for kiosks and PCs giving public access to browser-based applications.